Mfehidk.sys is a system process that runs in the computer background and maintains the Host Intrusion Detection System for McAfee Anti-virus. It is essentially a real-time shield and detects malicious software as it runs on the computer before it has a chance to cause significant damage. Mfehidk.sys is also known, however, for slowing computers down and even causing the BSOD (Blue Screen of Death). Mfehidk.sys can be found in the Drivers subfolder of the primary hard drive’s System32 folder. Mfehidk.sys works in the same way that most real-time shields do. For example, Mfehidk.sys checks the hard drives’ integrity, detects configuration changes, and correlates multiple events in order to find malicious software. Mfehidk.sys alerts the user to any possible threat and provides him/her with options for quarantining and/or removing the malicious software with minimum damage to files it has already infected. Mfehidk.sys is not a harmful program, but uses large amounts of CPU memory, often causing the computer to slow down or crash. Because the user is presented with a BSOD whenever the computer crashes, many users believe that Mfehidk.sys is a malicious program. While this is not true, it can cause many computer problems. If this is the case, the user may wish to use an alternative anti-virus software, such as Spyware Terminator, Malwarebytes’ Antimalware, or Advanced SystemCare. 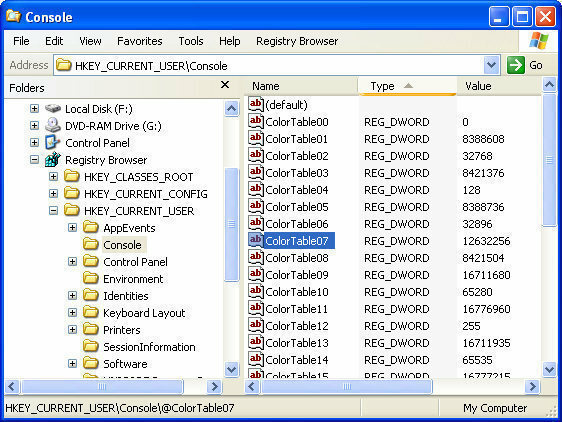 Mfehidk.sys is a system process and can be stopped from running at any time by opening the Task Manager (Ctrl + Alt + Del), selecting the Processes tab, right clicking Mfehidk.sys in the list, and selecting “End Process.” Mfehidk.sys can also be stopped from running in the future by opening the Start Menu, selecting “Run…,” entering “msconfig,” and clicking OK. The user can then select the Startup tab on the next window, uncheck the checkbox for Mfehidk.sys, and click Apply. The user can also select the Services tab, uncheck the checkbox for Mfehidk.sys, click Apply, and click OK. The user should then restart his/her computer to save the changes. 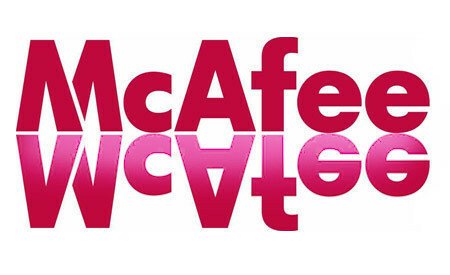 If the user wishes to remove McAfee altogether, he/she can do so via the Add/Remove Programs feature in the Control Panel, which will also remove Mfehidk.sys. Sorry to tell you that what you wrote is false !!! 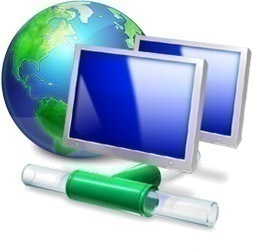 It has never been possible to uninstall a driver (sys file) using the task manager or the msconfig utility. Your partly correct, his Title Wording Usage is wrong. You can use his tip to stop the program from running upon a reboot or prior to running for example: A SCAN or Scanreg of the C;\ or root drive. That keeps your pc from crashing since for example the PC will blue screen and note that .sys file since McAfee thinks its an unknown & shuts down windows. Do his trick if you must keep McAfee . Otherwise your correct why uninstall the main protection process of McAfee shields ? You might as well remove McAfee permanantly and use another anti-virus or freeware program without this continuing problem. 166 queries in 0.253 seconds.